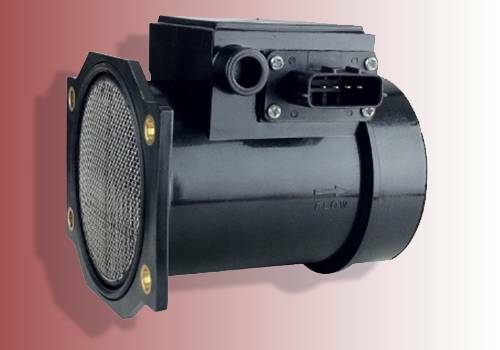 From time to time the air flow sensor should be changed. This sensor will measure the air flow that gets into the engine. It will send that information to the engine computer that will determine how much fuel is been used. Even the most top rated fuel efficient limos can be held back from using the right amount of fuel because of a dirty or worn out airflow. You would need a new one to help you keep your fuel usage under control. However, there are certain times when you don’t have to replace your air flow sensor completely. The only thing you should do is to simply clean out some particles that might be stuck in your sensor. Removing these parts will certainly help your vehicle’s air flow sensor. It has been proved that Clean DPF fuel tabs reduce all automotive emissions just by adding a single tablet. 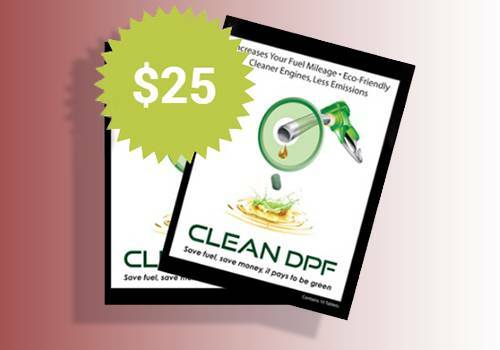 Clean DPF fuel tabs will eliminate smoke and reduce carbon monoxide, sulfur oxide, and many other emissions. The fuel tabs are easy to use, all you need to do is add a tablet into your fuel tank before and after fueling and you’re ready to go. The vehicles from Aall In Limo & Party Bus started using the DPF tablets last year and since then smoke and particulate matter were no longer a problem. "When I purchased the tablets it increased my mileage per gallon by little over 20%. These tablets helped me save thousands of dollars for the last year. It’s nice to know that a local company is caring about the planet. I always liked to support local businesses here, in San Diego, and I appreciate having the flexibility of meeting with some of the sales agents." You should check your spark plugs regularly to see if they are clean and capable of determining how air and fuel are used. A spark plug will analyze how fuel moves in the engine, therefore ensuring the engine uses only what is necessarily needed. Spark plugs should be replaced at every 30,000 miles on average. This is the right time when the plugs should be checked because they are way too dirty or became older. Checking or replacing these parts can make a significant difference in the way of how your vehicle works. Verify that the spark plugs you use are right for your vehicle. Every vehicle has its own requirements, so make sure you check the size of your spark plugs when you replace them. The air filter of your limo should be replaced or regularly cleaned. You can easily take the air filter out and clean it without the help of an auto mechanic. You should maintain the filter clean so that fresh air will come into the engine. If the air that goes into the engine is dirty it will be harder for the engine to run well, forcing the vehicle to use more fuel to work properly. Located near the engine the air filter should be easy to take out and replace. Make sure that the one you buy is easy to handle as well. 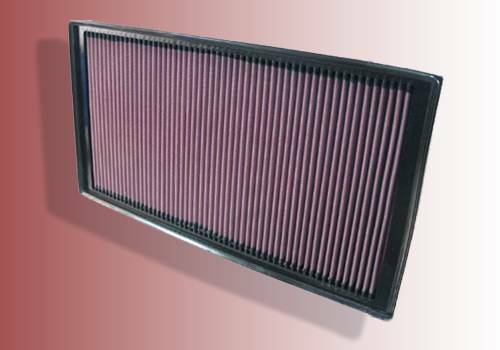 By replacing the air filter your engine won’t use more fuel than necessary. Your limousine tires should be checked properly because they maintain your vehicle fully balanced. When the vehicle is balanced, it creates less drag. The tires should be filled with enough air on a regular basis because your tires will naturally lose air over time. Keep in mind that you won’t necessarily need to fill up your tires, just a simple check-up will be enough. A limo should have the oil changed at every 5,000 miles or as the manufacturer of the vehicle recommends you. Your engine will definitely work better and there will be no more extra fuel consumption. Oil that hasn’t been changed for a long time will be dirty and will add more particles into your engine. 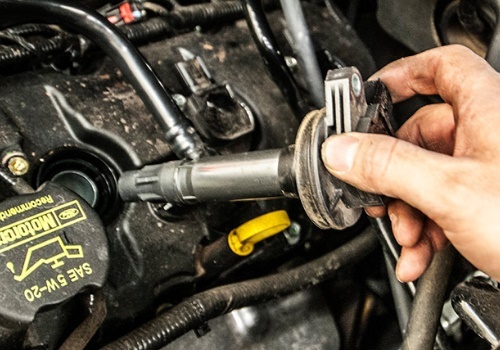 Make sure you check the oil often to see if the dipstick is dry because in that case, you would need to add a bit of oil so that the engine will stay operational. Limousines may not be in the same group with economical cars but if you change the oil properly you can improve the fuel economy. If you are seeking transportation throughout San Diego or looking to book a party bus for your birthday party, Aall In Limo & Party Bus has the perfect limo for you. Our experienced drivers will make sure you have an unforgettable day! We will be on time to pick you up and take you anywhere in San Diego or Temecula. If you have no idea where to go, we are here to help you choose from several places that we believe that are worth visiting. Contact us at 858-336-1894 and book your limo today!